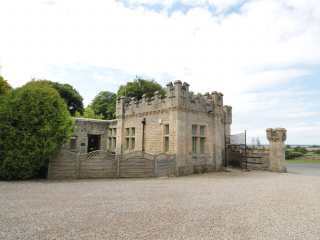 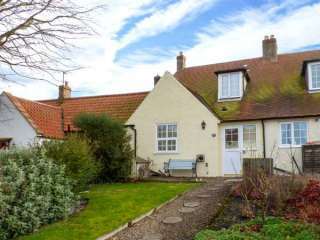 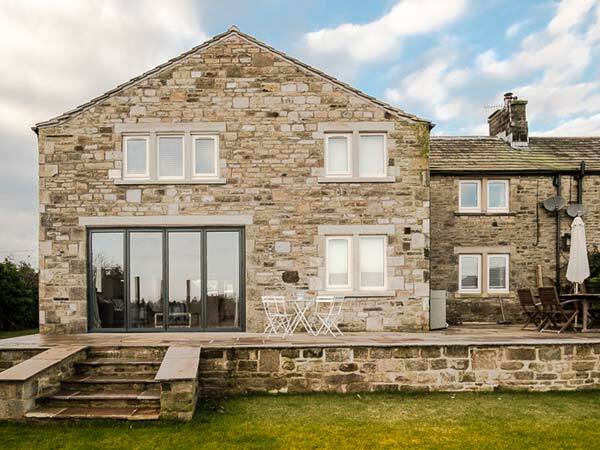 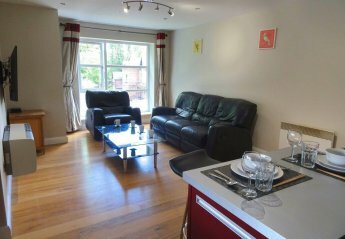 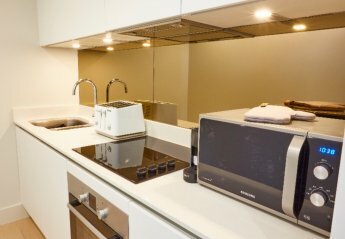 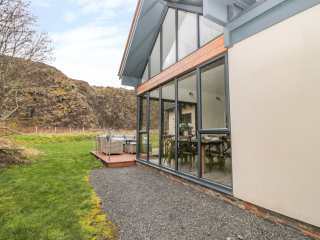 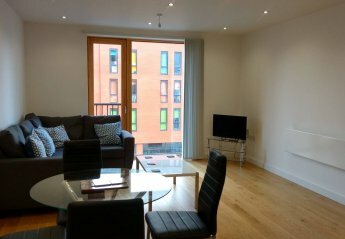 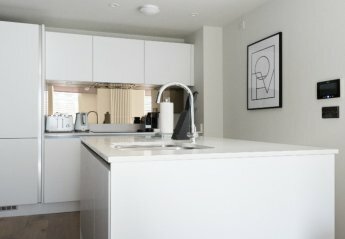 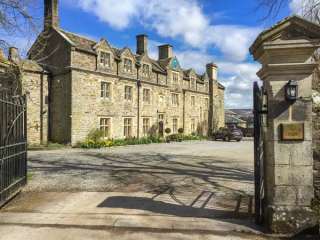 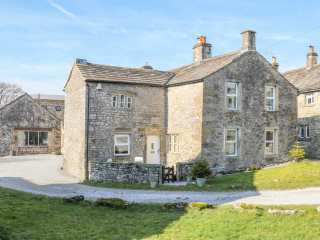 Found 721 holiday rentals in Northern England / Yorkshire. 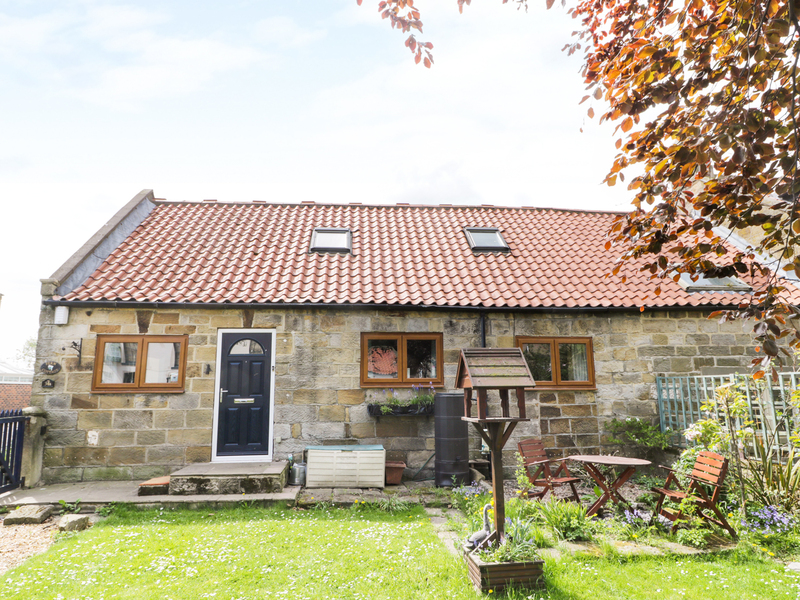 A stone-built cottage in the town of Allendale in Northumberland that can sleep four people in two bedrooms. 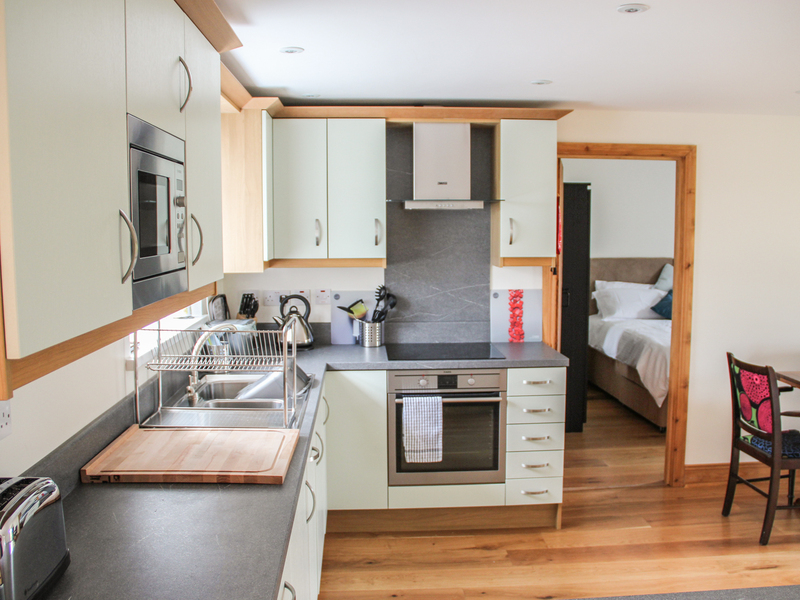 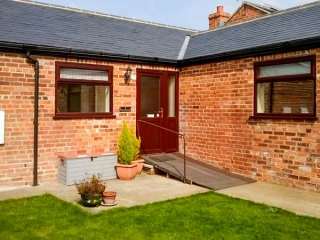 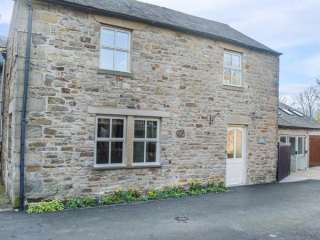 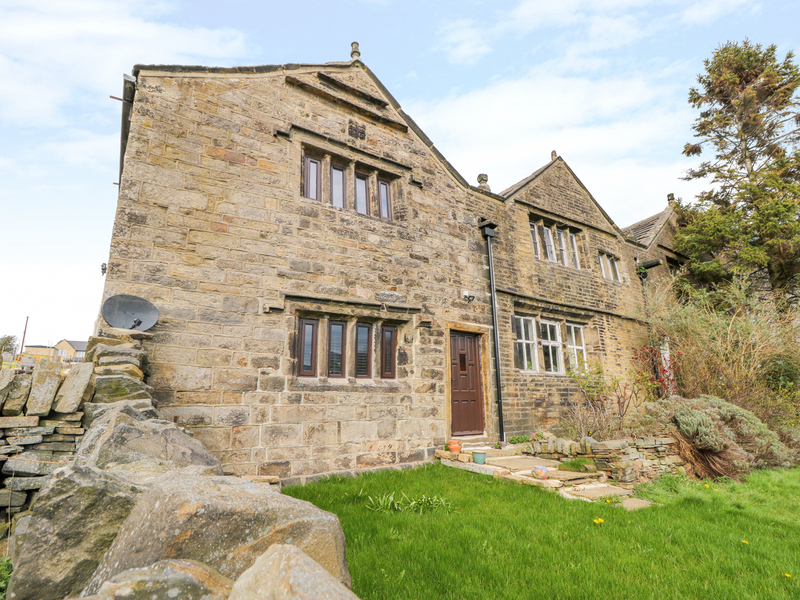 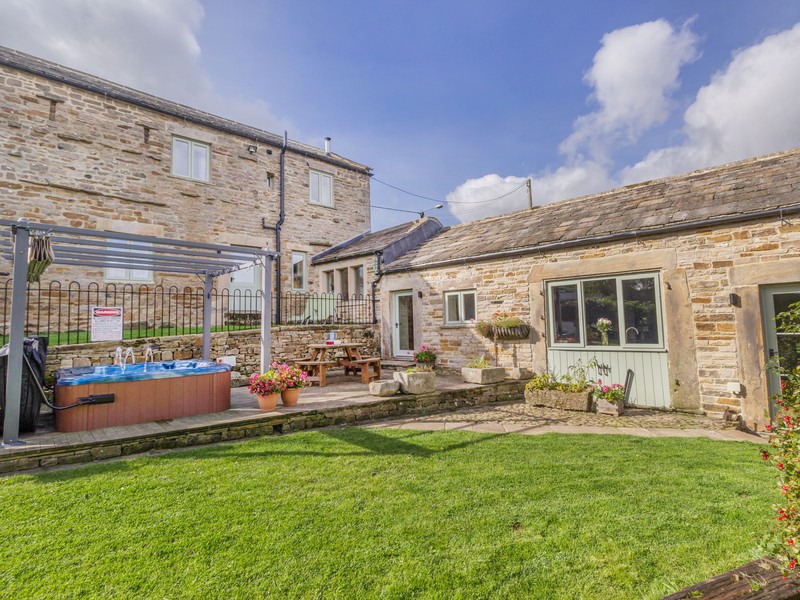 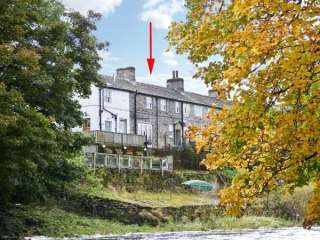 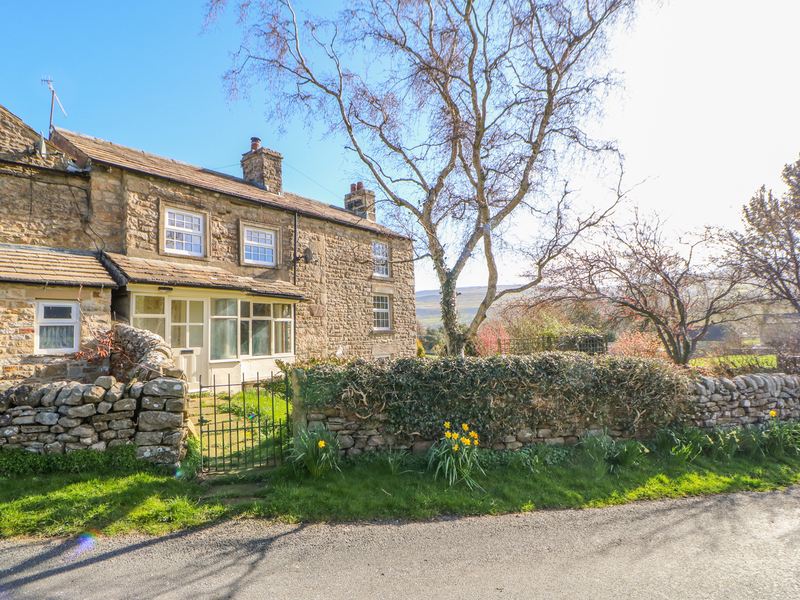 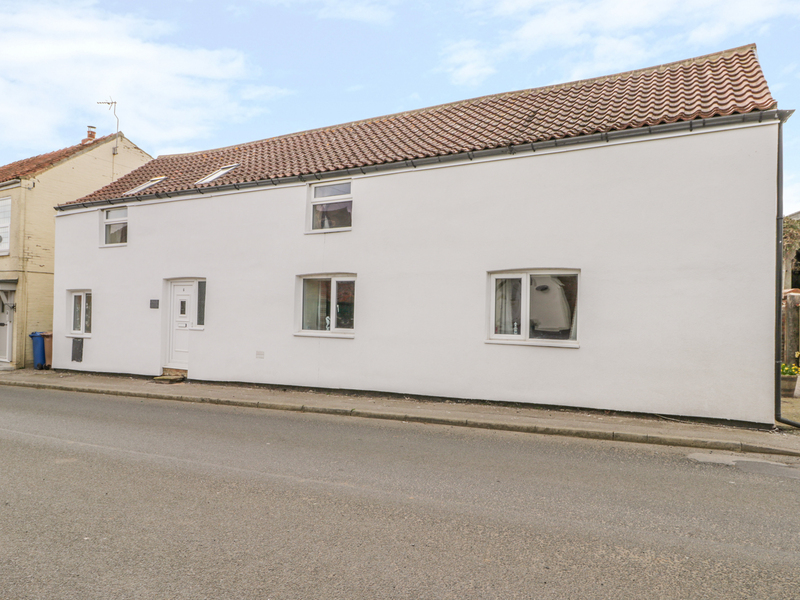 This terraced cottage is located in the Yorkshire Dales village of Linton and can sleep four people in two bedrooms. 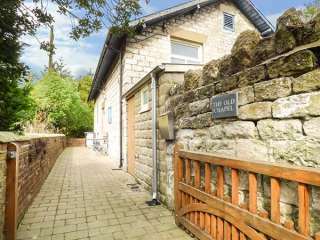 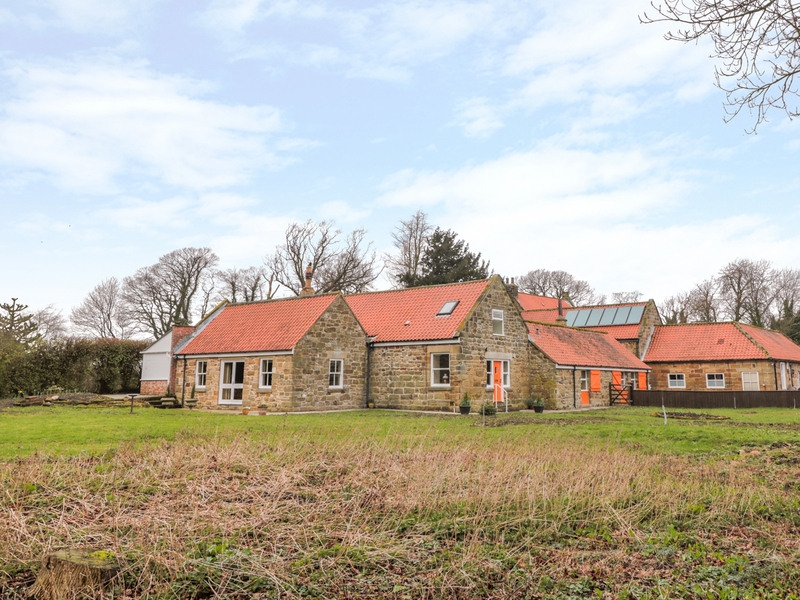 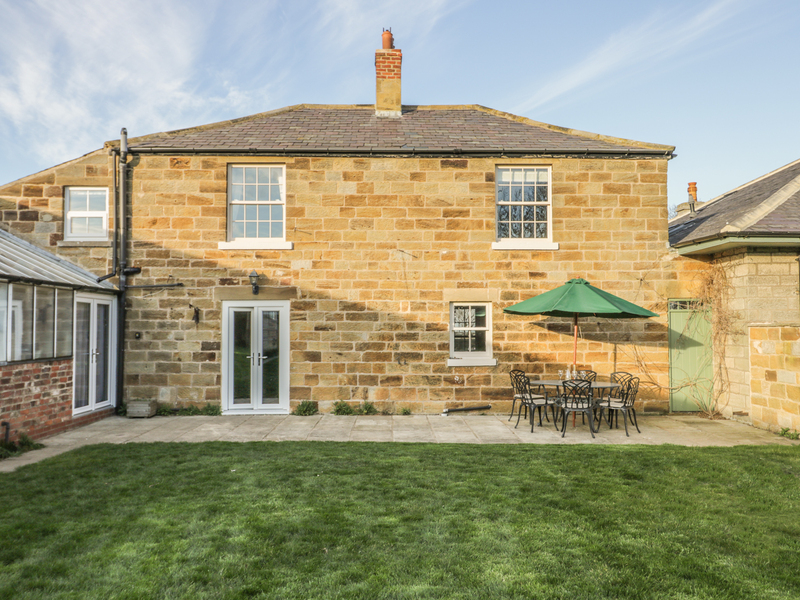 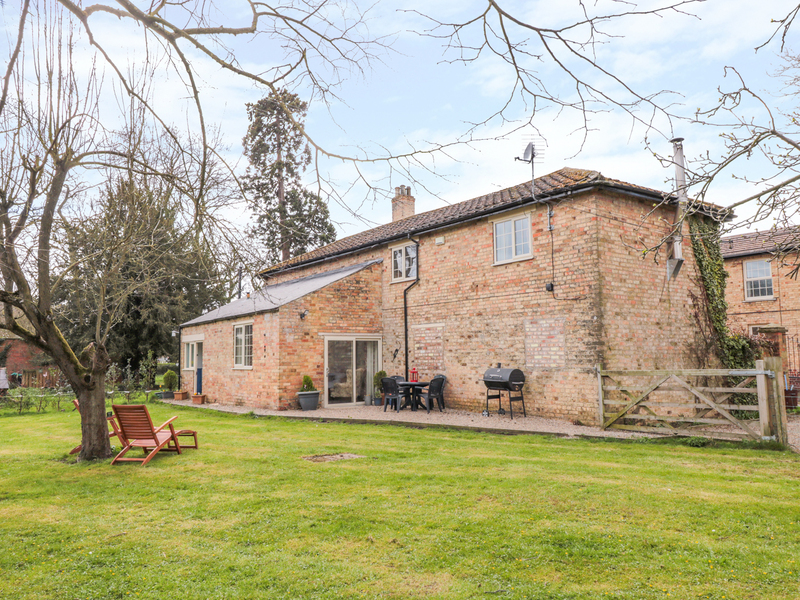 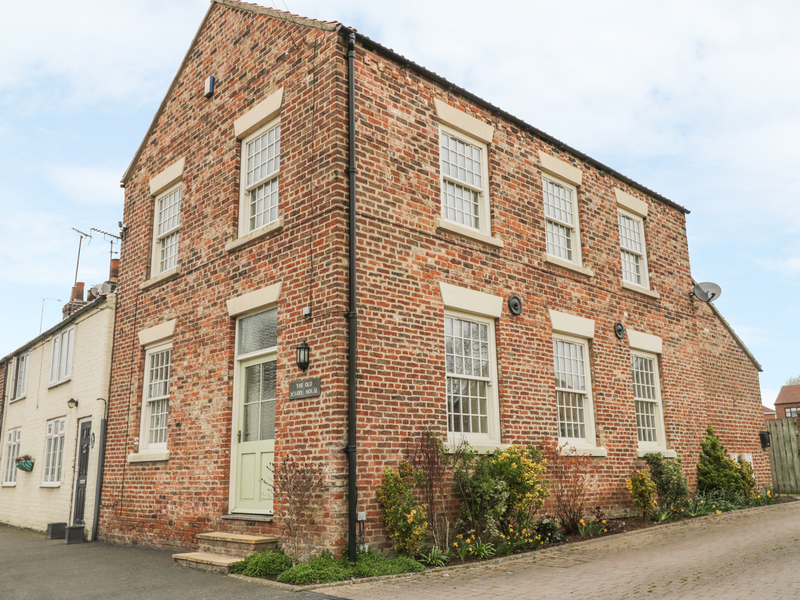 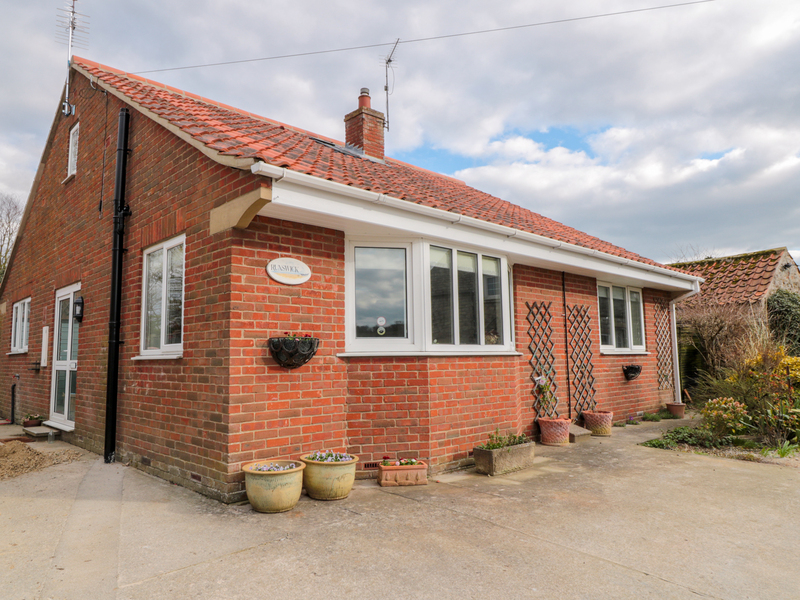 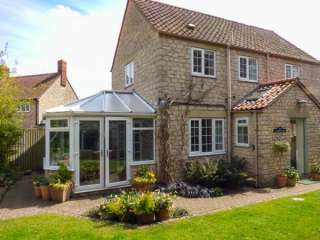 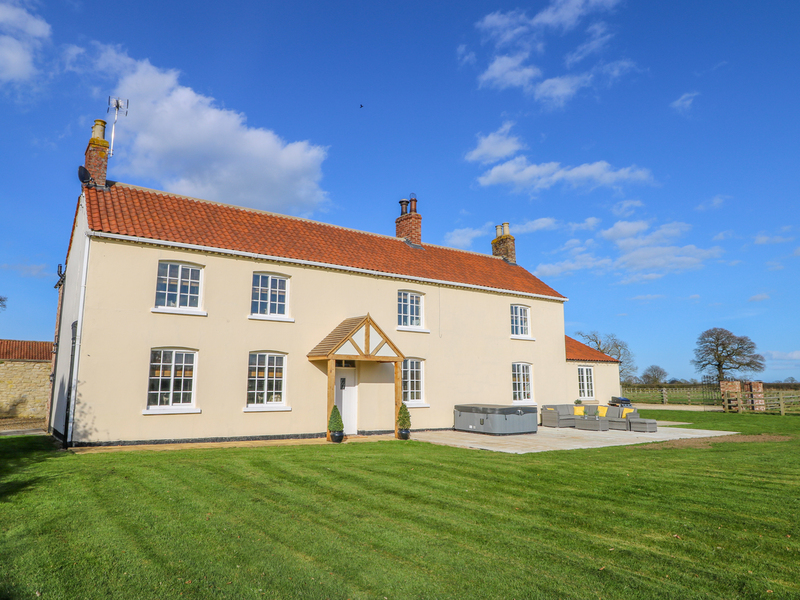 "This stylish beautifully renovated converted chapel in the small village of Great Habton, near Malton in North Yorkshire and can sleep four people in two bedrooms. " 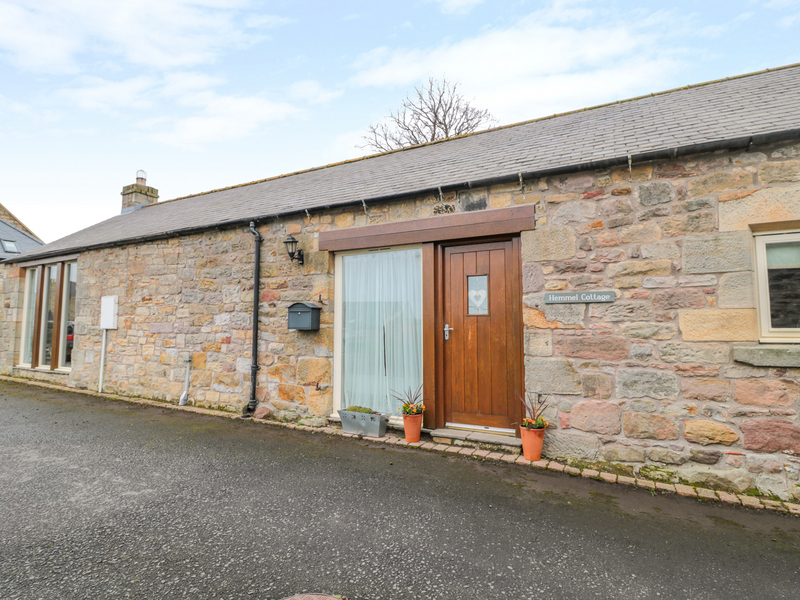 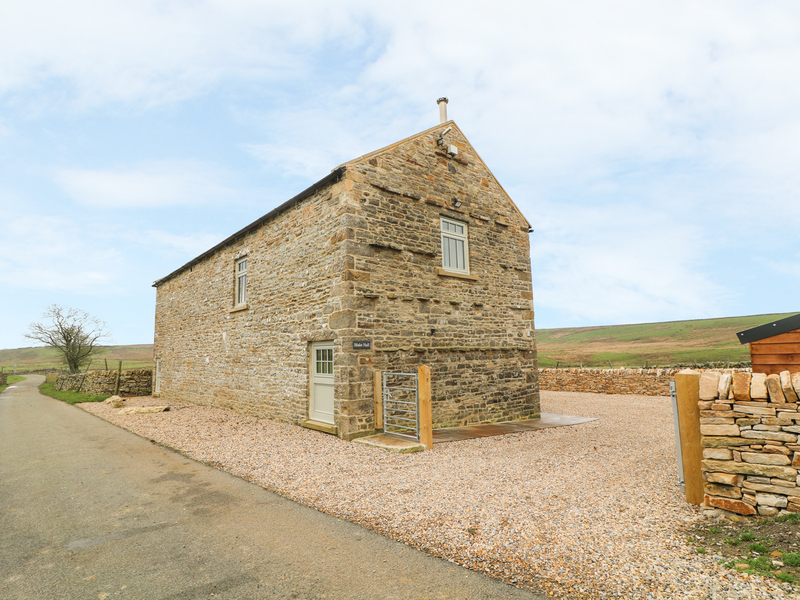 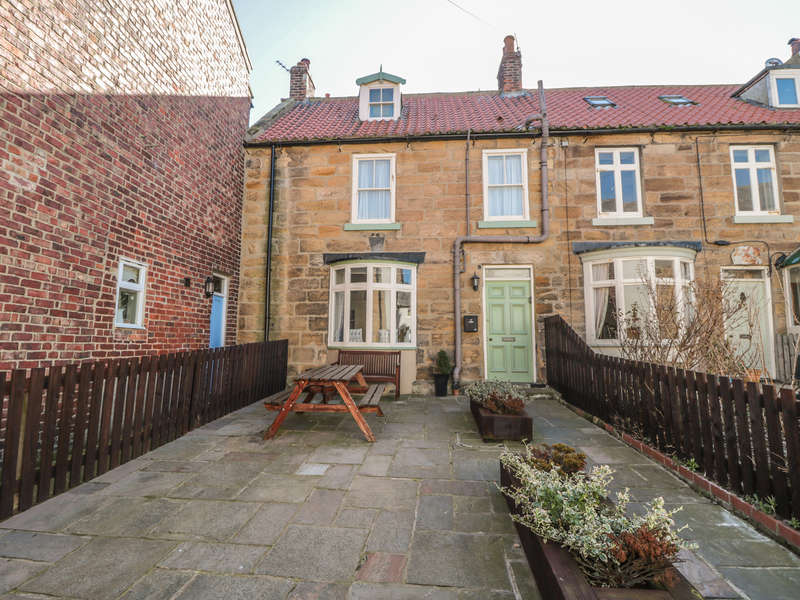 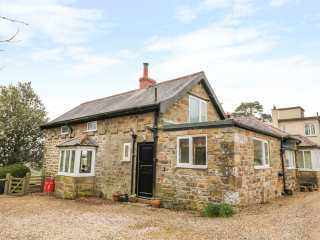 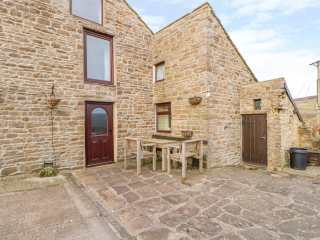 This semi-detached stone-built cottage in the village of Allendale in Northumbria and can sleep four people in two bedrooms. 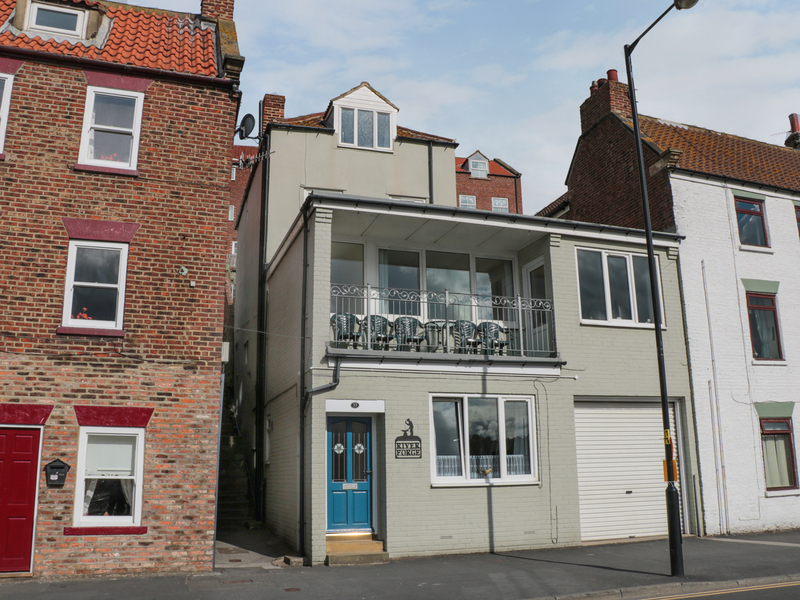 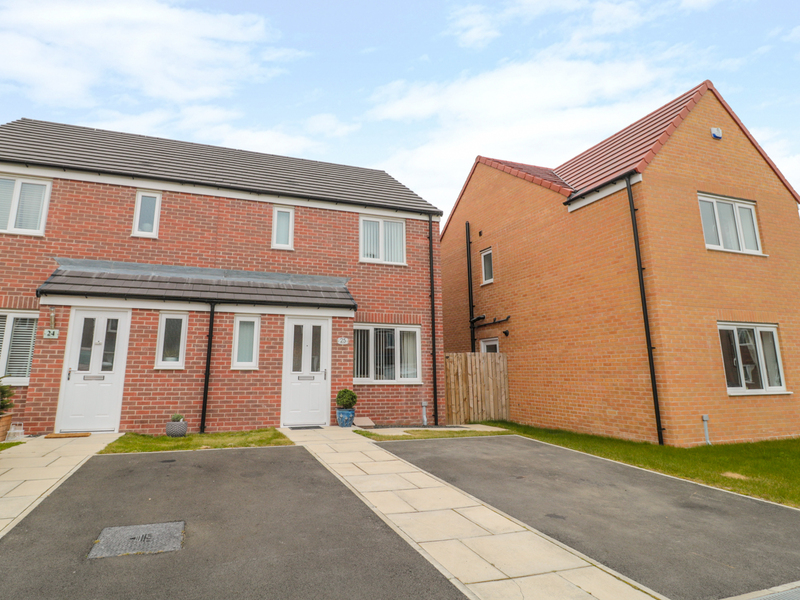 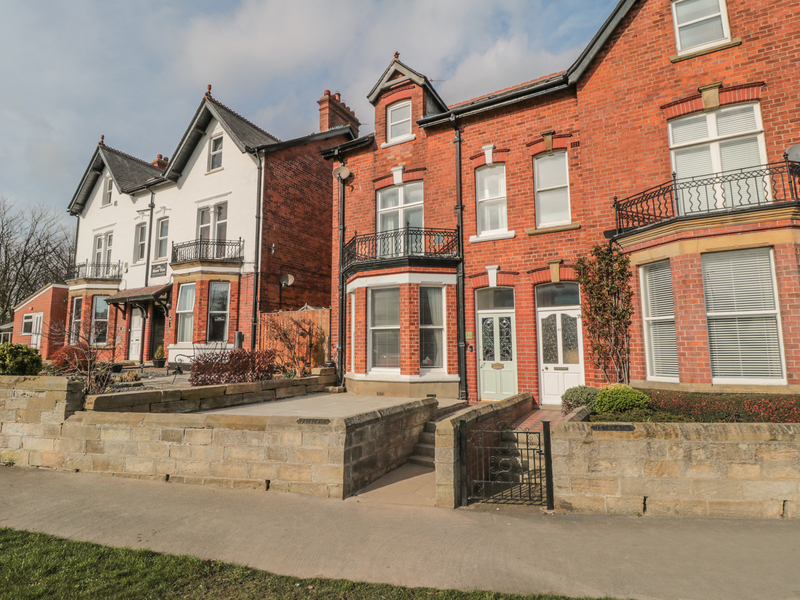 "A duplex apartment located in the North Yorkshire fishing port of Whitby, it can sleep four people in two bedrooms." 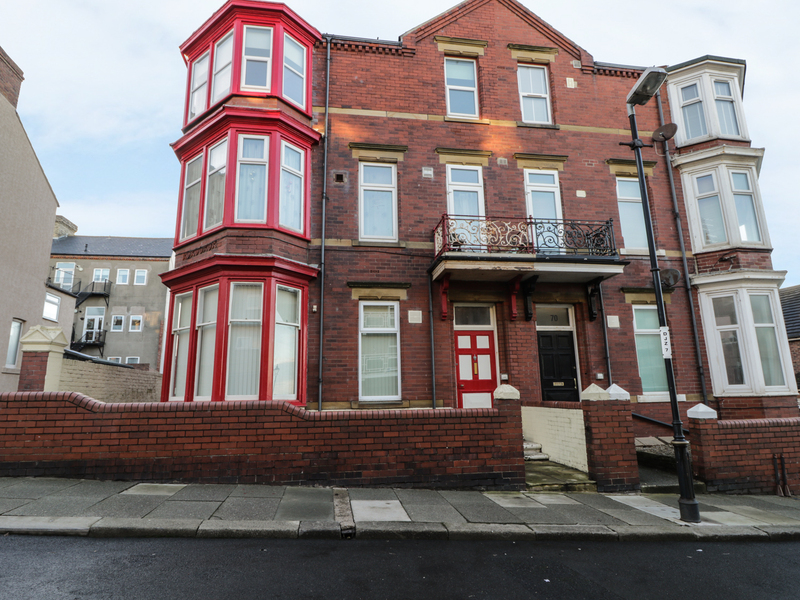 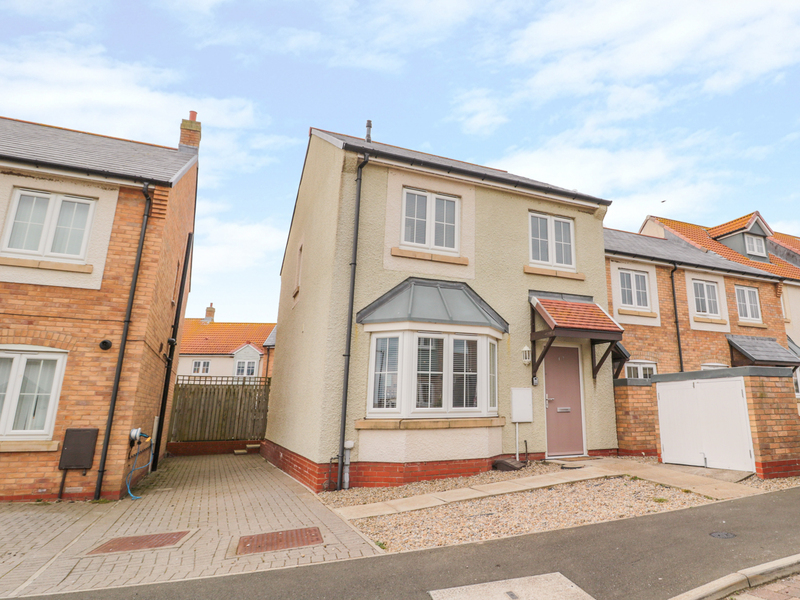 "This one-floor, semi-detached flat sits in the seaside town of Saltburn-by-the-Sea in Yorkshire and can sleep four people in two bedrooms." 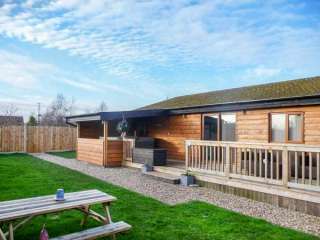 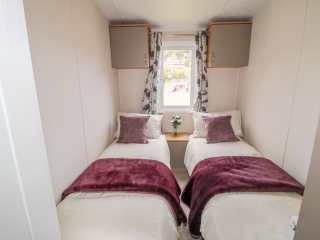 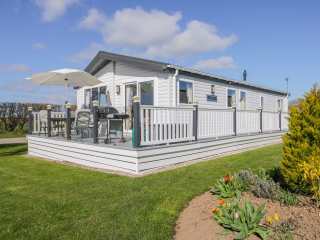 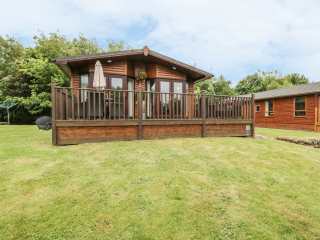 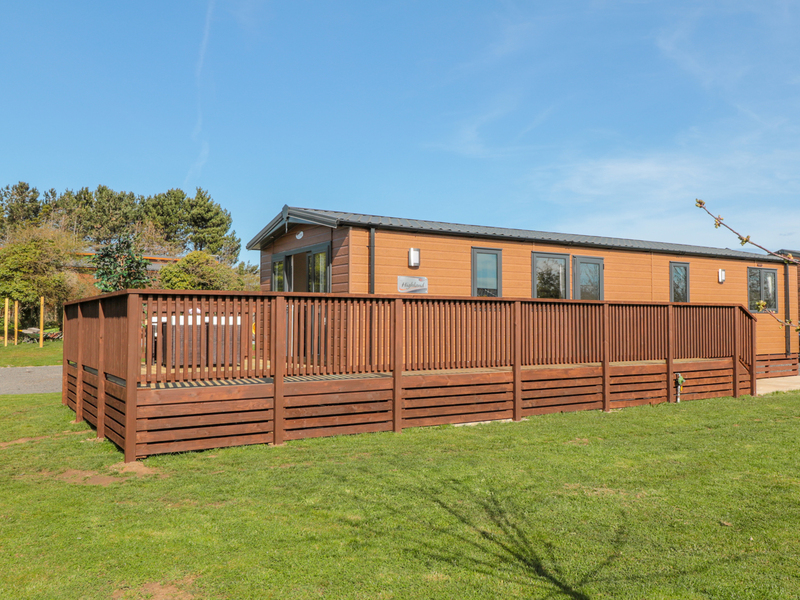 "This is a charming log cabin resting on Haggerston Castle Holiday Park in Berwick-upon-Tweed and can sleep four people in two bedrooms. 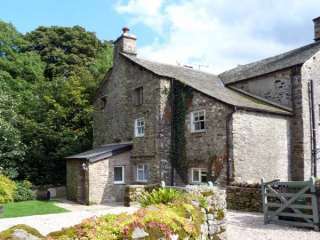 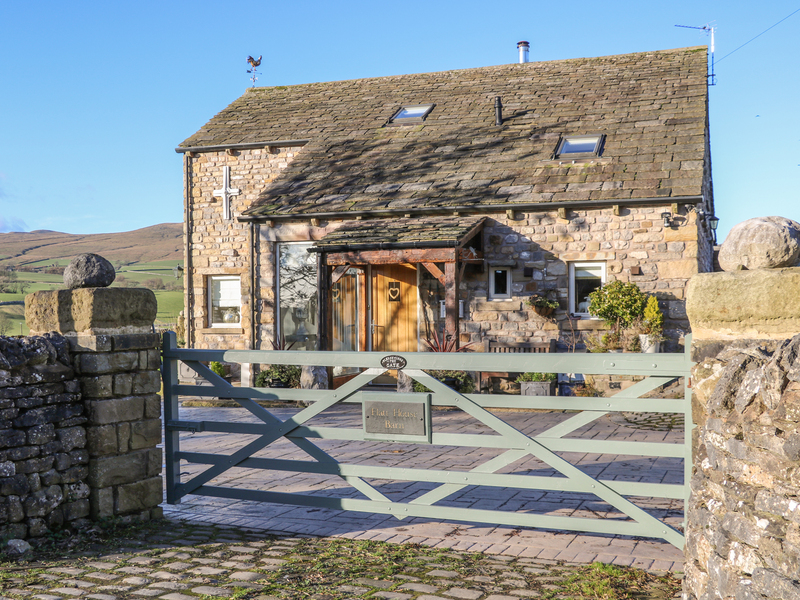 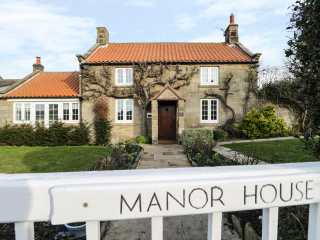 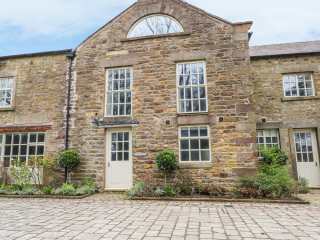 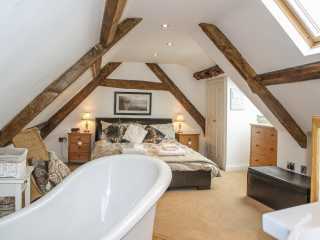 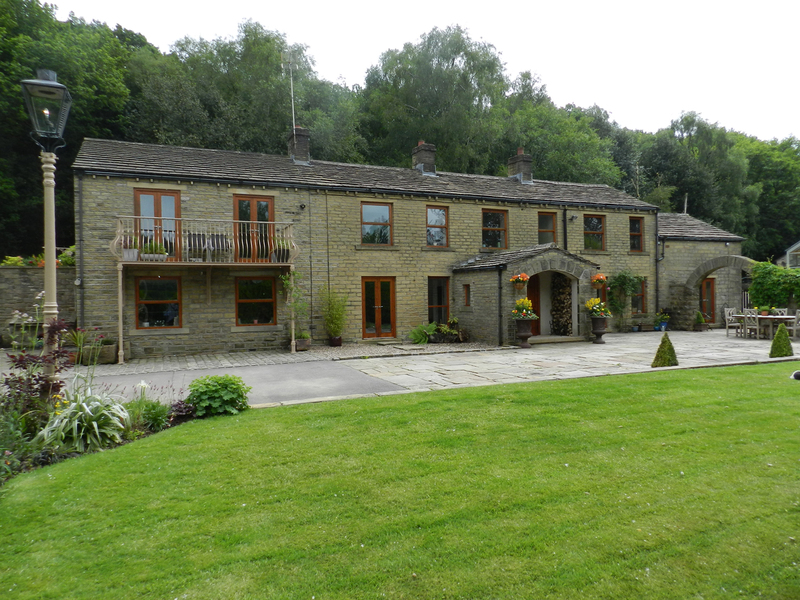 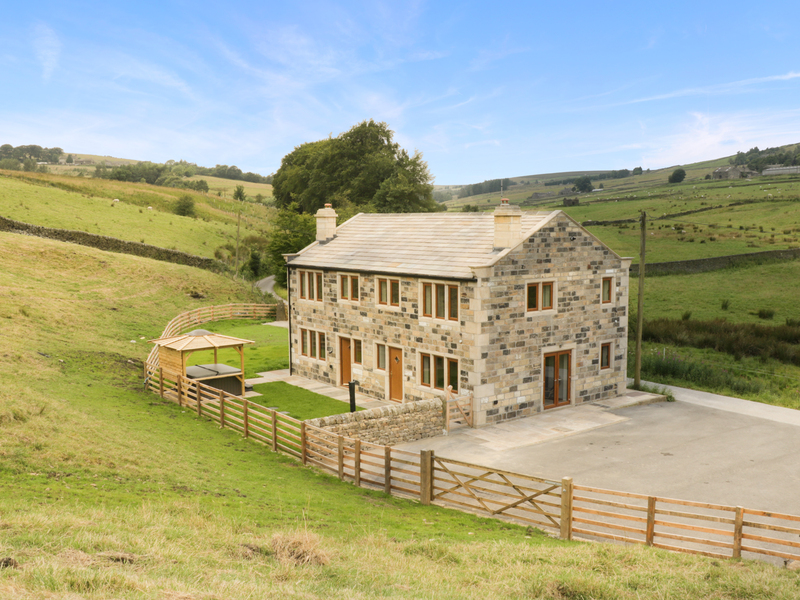 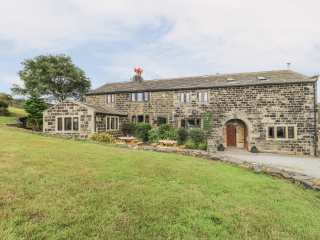 Check in is 4pm"
We found 721 holiday rentals in Northern England / Yorkshire.